The party season is almost upon us, do you need a boost for that special event? Is your skin feeling old and tired? We can make your skin glow again and turn back the years with our PureFirme Face and Neck Lift Treatment. 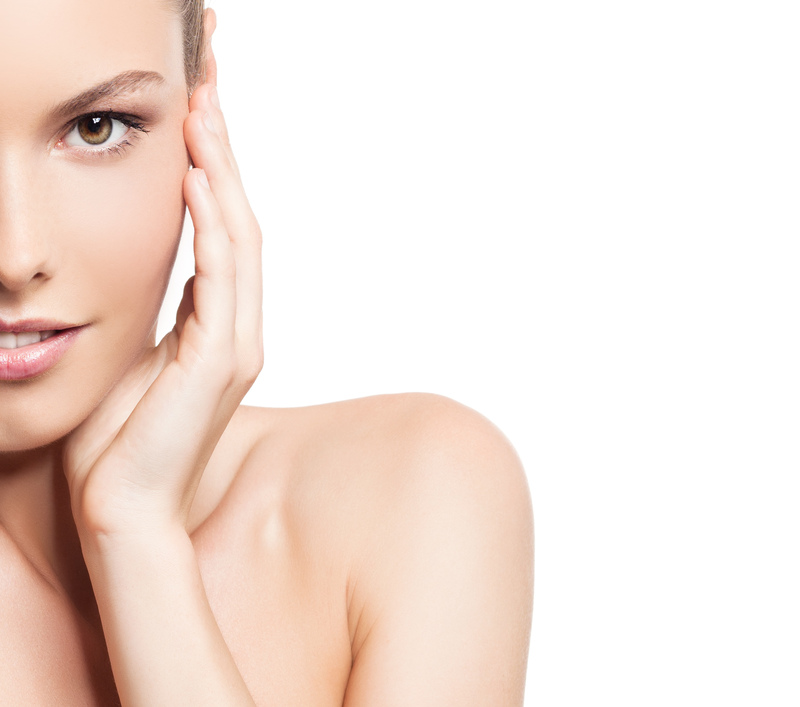 We use the most advanced Skin Tightening technology available! Treatments start from as little as £60!! Contact us now on 01444 848373 to make your appointment for a FREE consultation.